Nintendo want to know what your dream Super Ability would be! Nintendo are aiming to inspire children across North America to discover their inner superheroes with some help from Kirby. 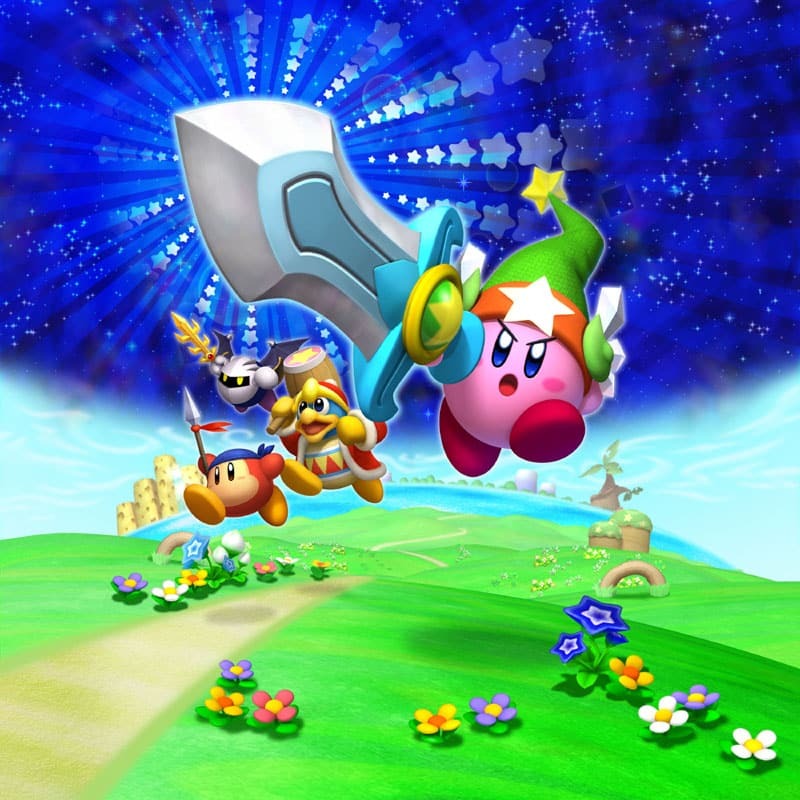 From today, those that visit http://kirby.nintendo.com/superability will be invited to create drawings and descriptions of their dream Super Abilities, taking such inspiration from the powers that Kirby is able to use in Kirby’s Return to Dreamland. Your creations can then be submitted to Nintendo, and may be featured as part of a project to aid Starlight Children’s Foundation™. You’ll be able to download a Kirby colouring sheet from the website, and if you need inspiration you can visit The Stacks where you can take a “What’s Your Super Ability?” quiz. Participants can answer questions to determine which of the Super Abilities featured in Kirby’s Return to Dream Land would suit them best. Completed Super Ability colouring sheets can be submitted via mail, email or fax, for Nintendo and Scholastic to then post select submissions to a virtual gallery on the Nintendo site. Some submissions may also be featured at a special unveiling at Miller Children’s Hospital Long Beach in Long Beach, California, on October 27th to celebrate Nintendo’s sponsorship of an interactive Starlight Fun Center™ mobile entertainment unit. Patients at the hospital will also be invited to use coloring sheets to create their own Super Abilities. Both Nintendo and Scholastic are dedicated to raising awareness about Starlight by encouraging children to help others. Since 1992, Nintendo and Starlight have placed more than 7,000 Fun Centers in hospitals across North America. The ease with which Fun Centers roll right up to the side of young patients’ beds or anywhere in a hospital setting makes them the perfect companion for children who are nervously awaiting surgery, sitting restlessly during a long treatment or feeling lonely in their hospital room. The entertainment units include a flat-screen TV, a DVD player, a Wii system and a selection of fun video games.